The Crystal Plaza Group is saddened to announce the passing of our longest tenured employee and family member, Chef Marty Shachat. 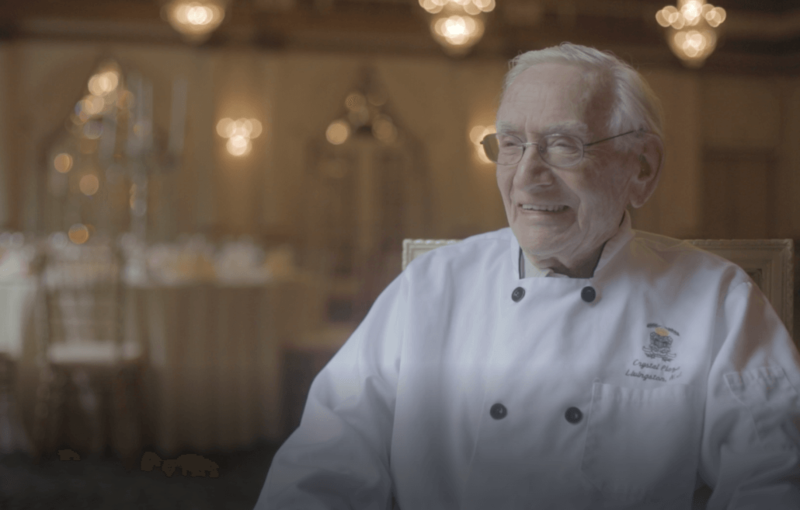 Chef Marty was 2 months shy of his 95th birthday and was working on a part time basis up until several months ago when his health began to decline and even then, he always said he would be back to work. Marty was known for his passion in the kitchen and the joy he brought to work each and every day. Even at his age, Marty would drive himself to work and open the kitchen most mornings and help Executive Chef Paul Fonte oversee a team of 20 chefs to ensure the highest levels of standards were always maintained. 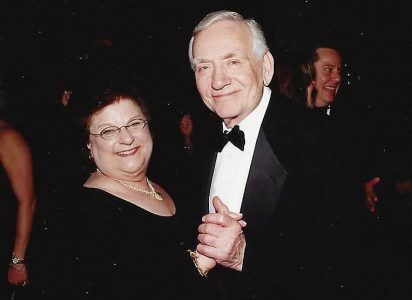 Marty will forever be remembered for who he was as a person, but his 50+ year professional career with the Janoff Family at Crystal Plaza Group as a Master Chef will be a legacy that lives on forever. Marty passed peacefully Sunday August 26, 2018. He leaves behind his wife Harriett, his daughter Barbara and her husband Doug, and his grandchildren Justin and Samuel.